The cables are power cables for power networks, underground, outdoors and in cable ducting, in particular for installation where fi re, smoke emission and toxic fumes create a potential threat. Conductor Class 2 stranded plain copper/aluminium conductor to BS EN 60228: 2005 (previously BS 6360). Insulation Screen Semi -conduct ingmaterial. Metallic Screen Copper wire screen. 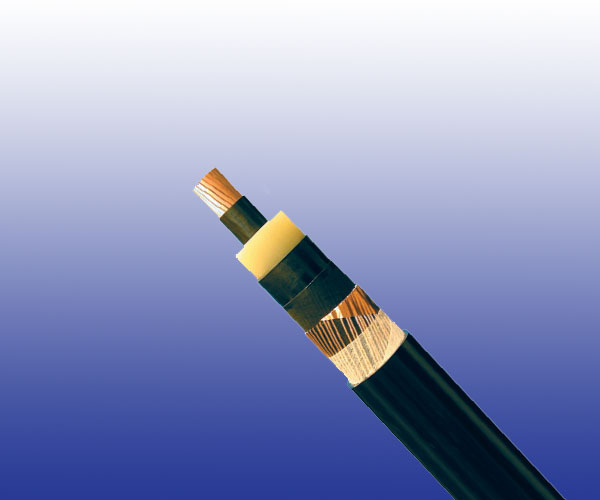 Armoured Cables: Galvanized steel flat wire armoured cables can be offered as options.